This Sunday will be a highlight of the summer as we have the opportunity to pray over 70 students and leaders who will be spending the week at Student Camp at Liberty University. It's important that we as a Church commit to pray for our teenagers as they spend a week away worshiping God with hundreds of other students, hearing from God through the faithful preaching of his Word, and spending time with our adult leaders who sacrifice part of their summer in order to invest in our students. What a privilege we have to pray over them on Sunday! Please begin praying now! 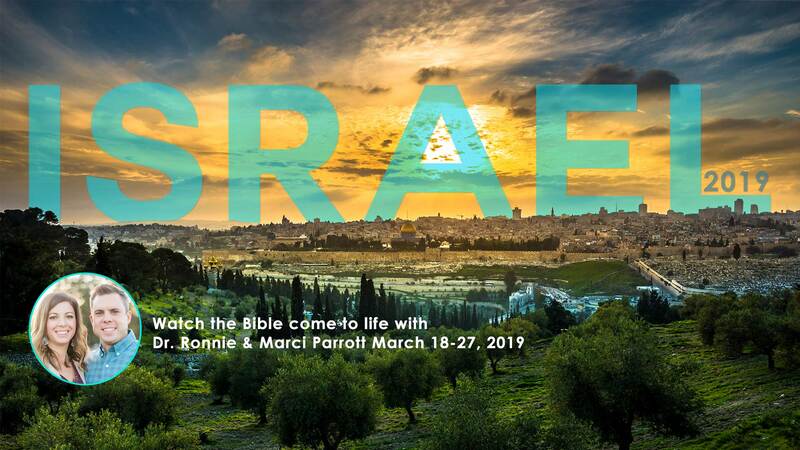 I'm excited to announce that Marci and I will be taking a trip to Israel in 2019 with anyone who would like to go with us! We'll be traveling to throughout the Holy Land and will spend time around the Sea of Galilee, Mount Zion, and Jerusalem. This is a great opportunity to see the Bible come to life! We will spend 10 days and 8 nights away. Anyone that would like to go is welcome to join us. The trip will take place just a few weeks before Easter and will be a highlight of your year! You do not have to be a church member to attend and anyone is welcome to come with us. You can find more information at ccchuntersville.com. 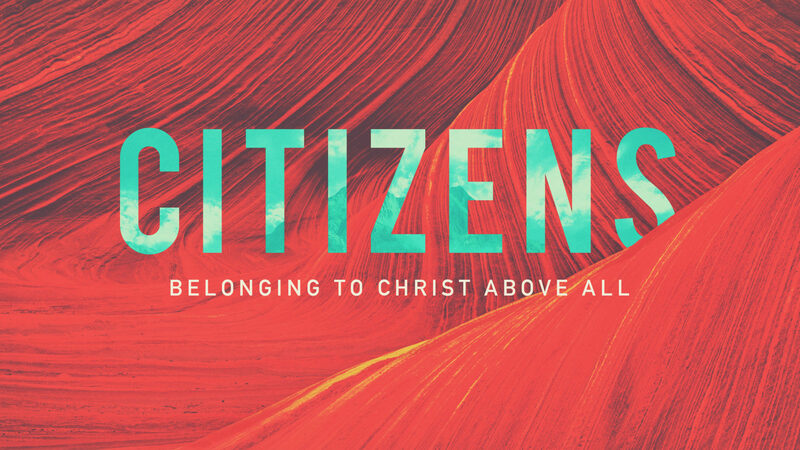 This Sunday, I'll be preaching on the God's greatness and his great care for mankind. It's amazing to me that the God of the universe cares for us in such a way that he longs for us to bring our cares to him. That we can petition God to answer us! What a joyous reality we have! God hears us! If there is anyway I or our staff team or deacons can serve you or pray for you, please let me know by replying to this email. Do not ever hesitate to email me if there is a need in your life. We find it a great joy to be able to walk alongside of those in need during difficult times. We are a family and we must hold each other close! So please let me know if there is a need. I'm grateful for the opportunity to serve this great Church. I hope to see you on Sunday as we gather to worship our Lord together. Our souls need it every week and I look forward to it.